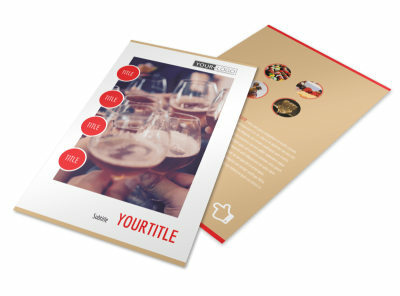 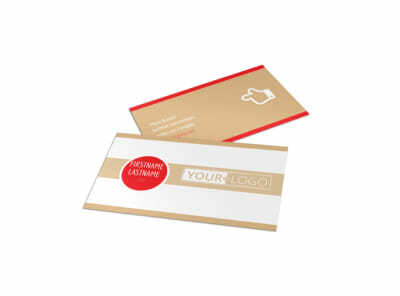 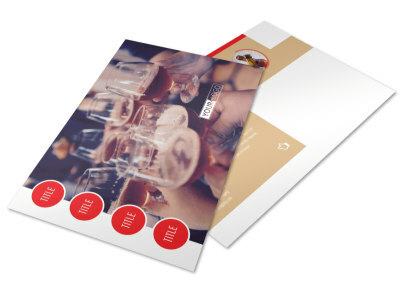 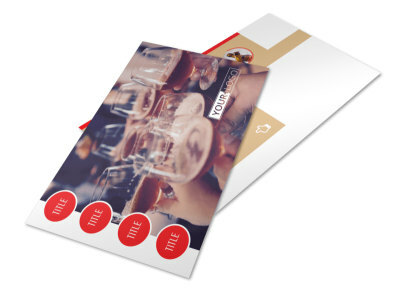 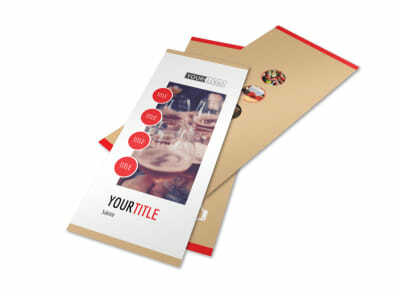 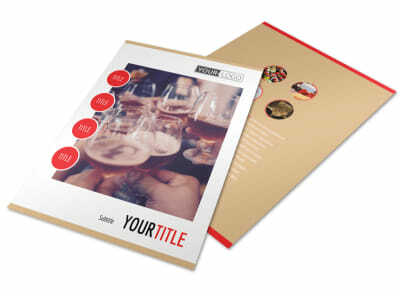 Customize our Surprise Office Party Brochure Template and more! 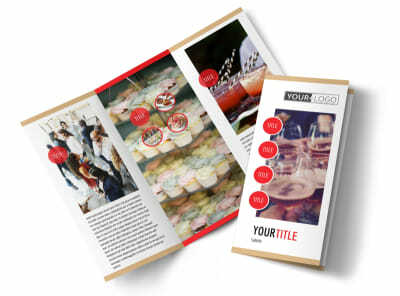 Get the buzz going for an upcoming party at the office with surprise office party brochures customized to the nines using our intuitive online editor and range of professionally designed templates. 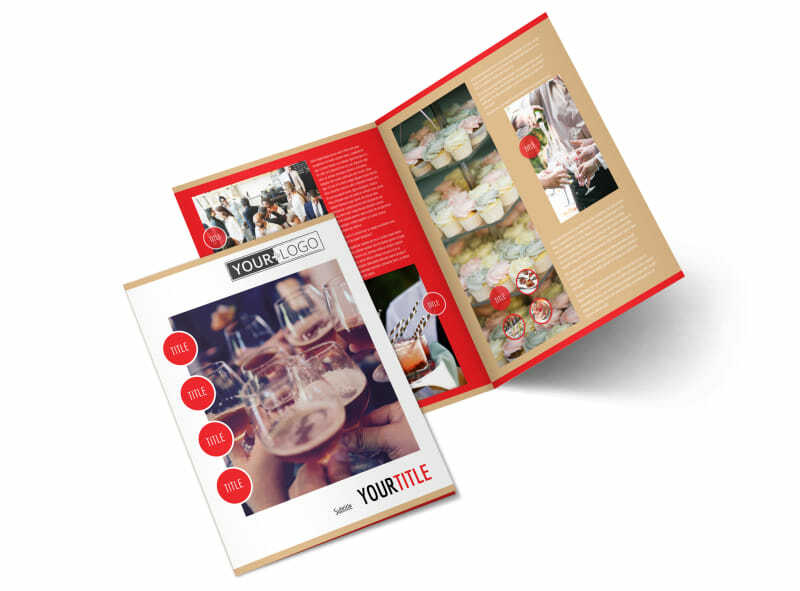 Customize your brochure from front to back using text, photos, artwork, and more to give recipients the details they need about how to RSVP, what entertainment to expect, and other important info. 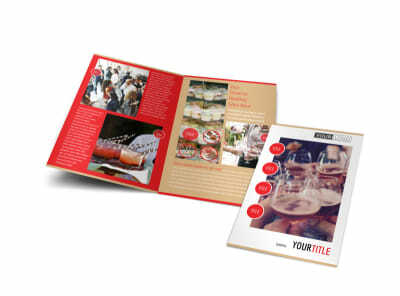 Print your brochures for instant distribution from your own printer, or trust our talented printing staff to do it for you.